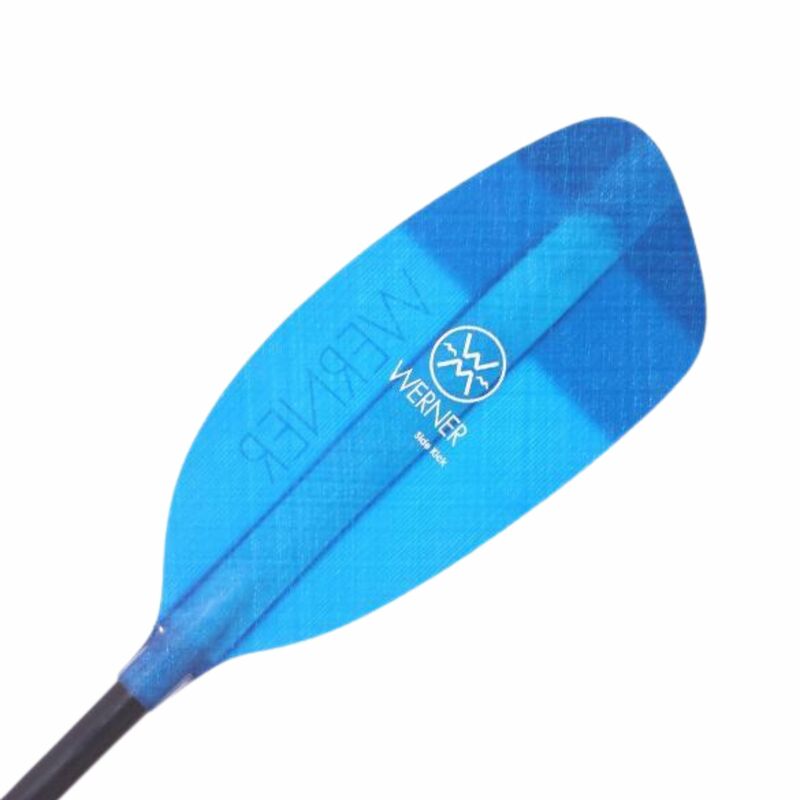 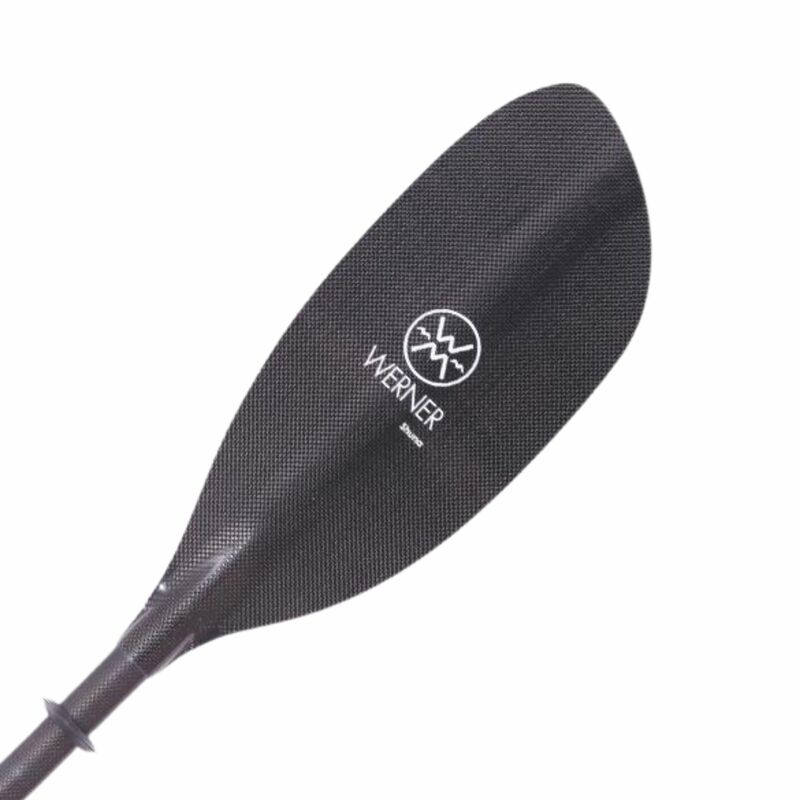 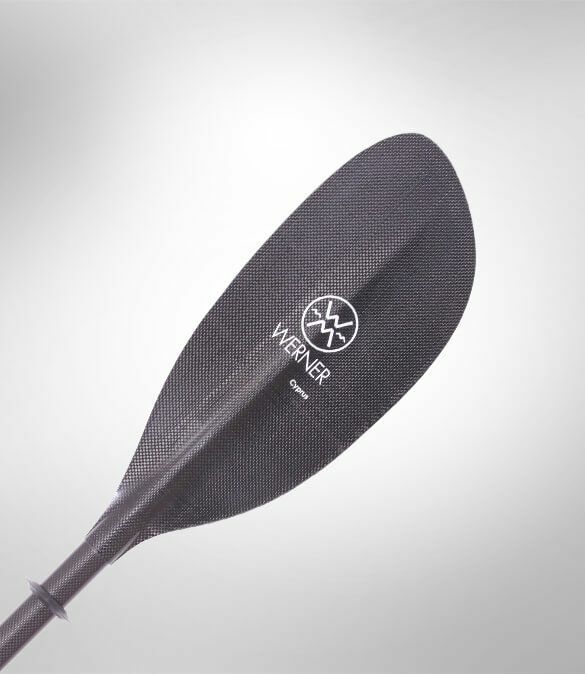 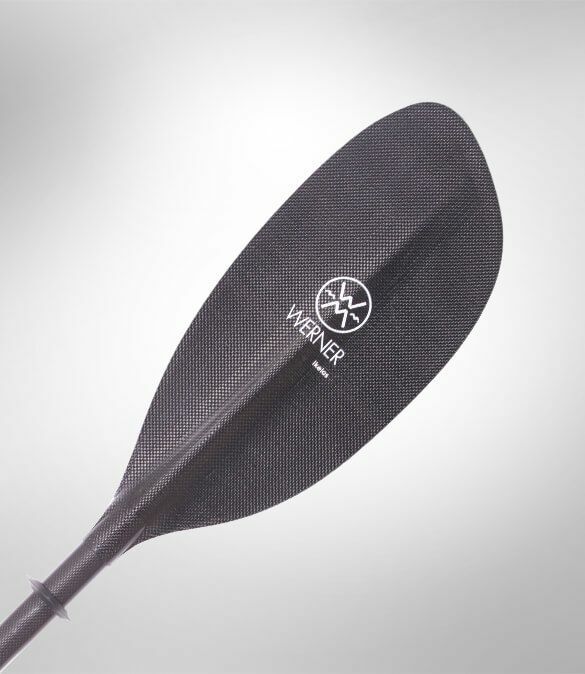 Werner paddles are a rather iconic make of kayak paddle. 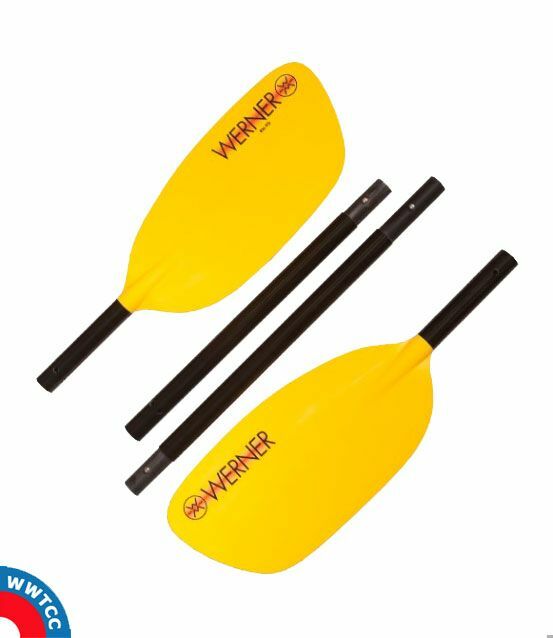 Mr Werner himself saw a need to make a quality paddle so he and his family could explore the Pacific North West some 40 odd years ago. 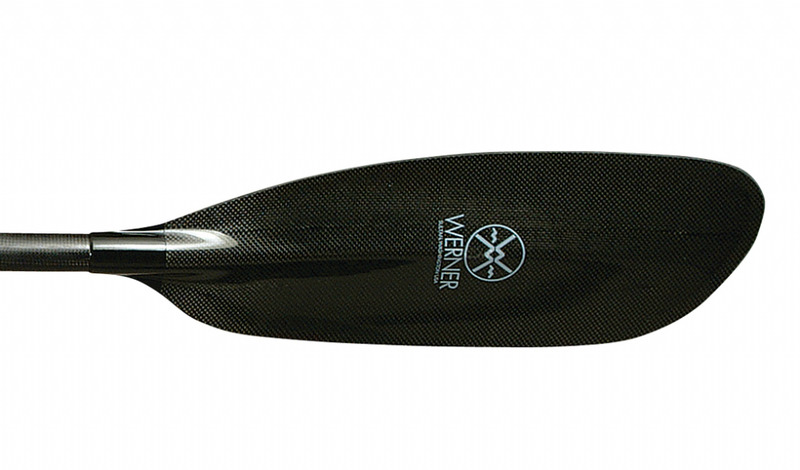 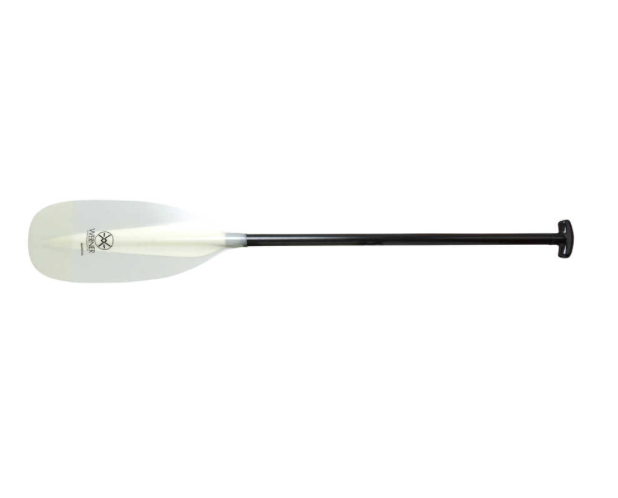 If you're into anything from white water to kayak fishing then Werner will have a quality paddle for you.